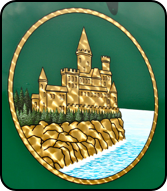 Organized in 1922, 75 volunteers provide Fire & Rescue protection to the Borough of Castle Shannon & Baldwin Twp. 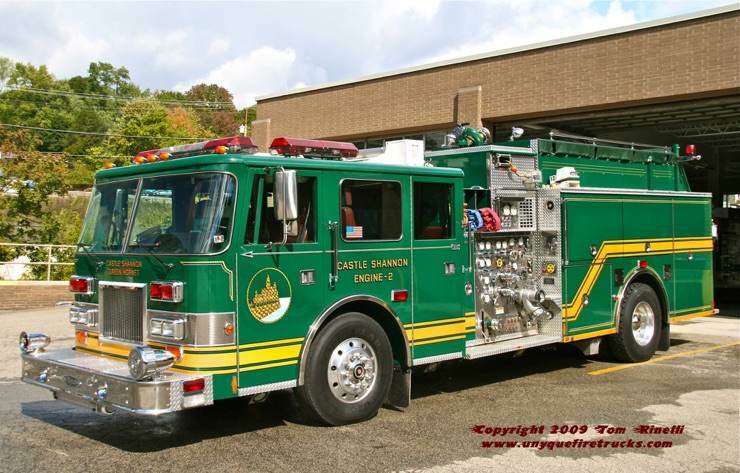 In 1993, the department merged with Baldwin Township’s Rolling Hills VFD. 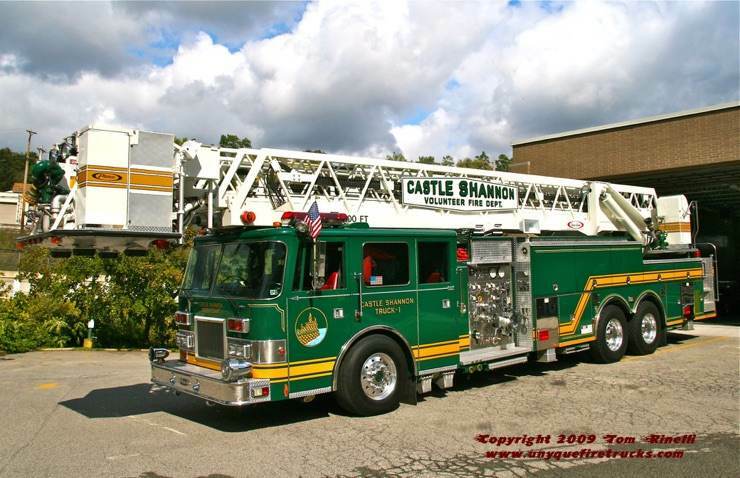 Special thanks to Chief Shawn Brannon for providing the specs on these rigs. 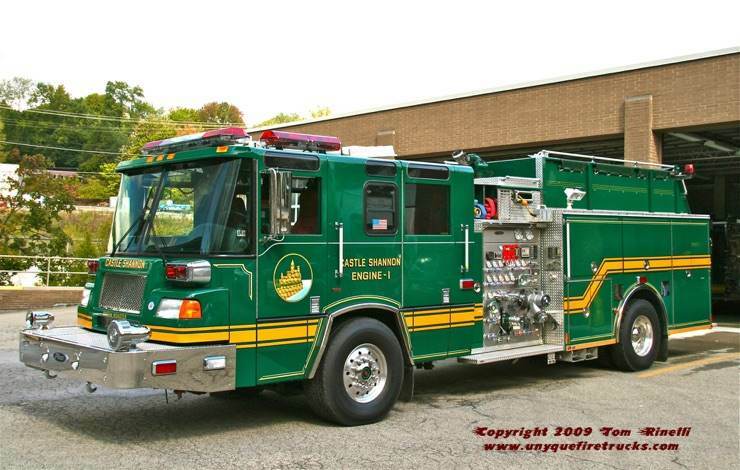 Engine 2 (“Green Hornet”) - 1997 Pierce Arrow 2000 gpm/750 gal. 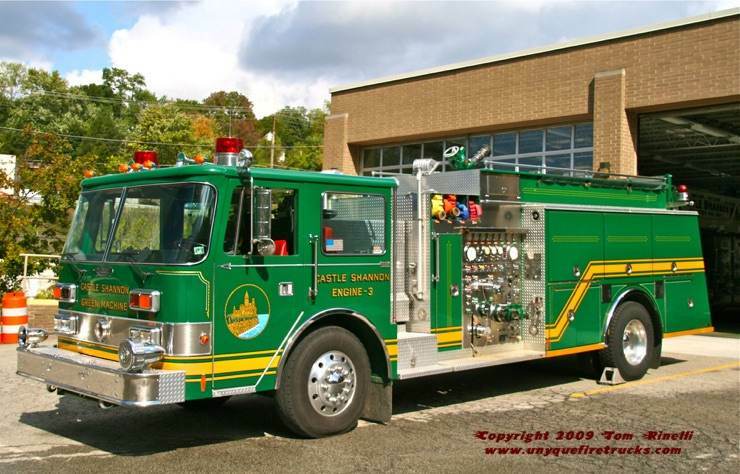 Engine 3 “(Green Machine”) - 1987 Pierce Arrow 1500 gpm/500 gal. 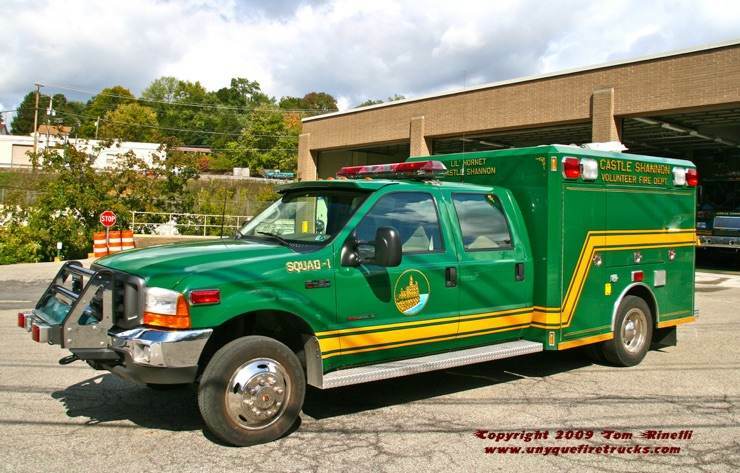 Replaced with a 2013 Pierce Velocity 100’/2000/300 quint, this rig was sold to the Mitchell (IL) Fire Protection District where it now operates as Ladder 1137 while retaining its’ original color scheme. 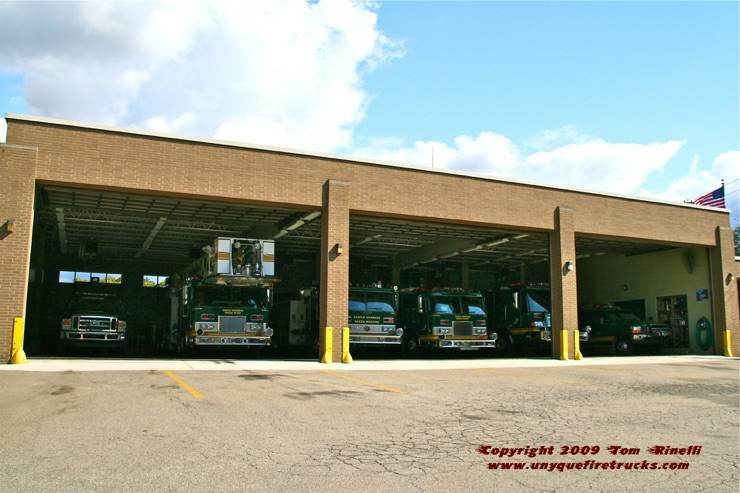 Castle Shannon operates their entire fleet from this three double bay firehouse.